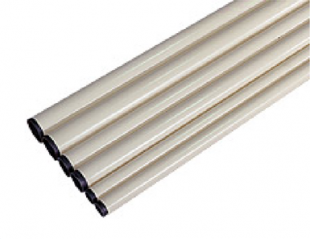 * To display a table, tap the button on the right of each title. 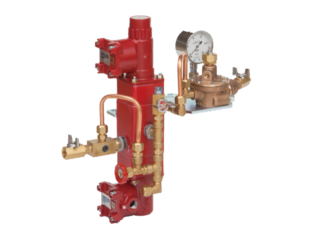 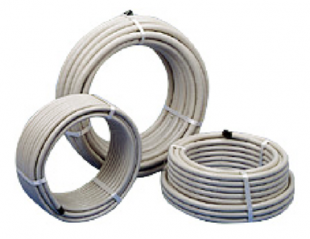 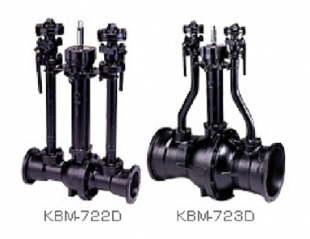 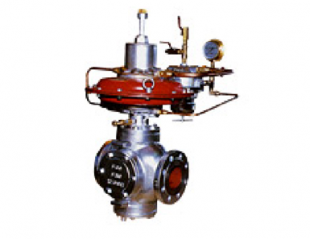 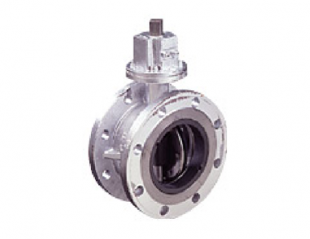 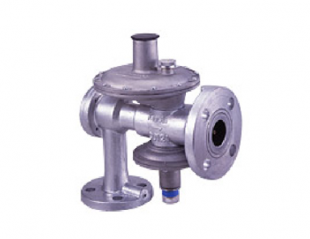 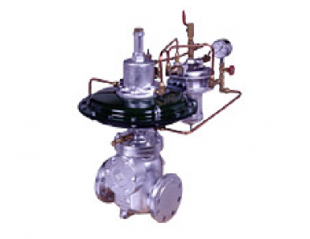 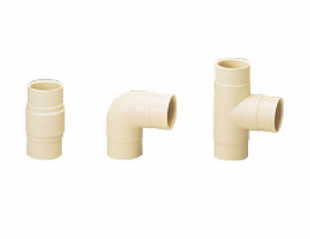 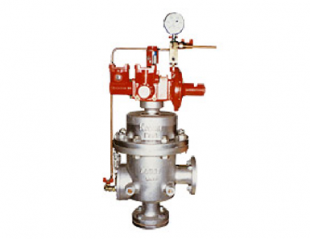 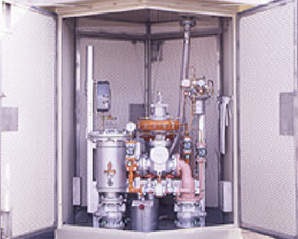 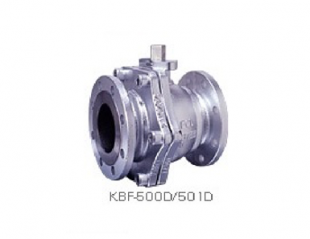 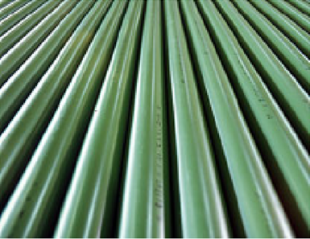 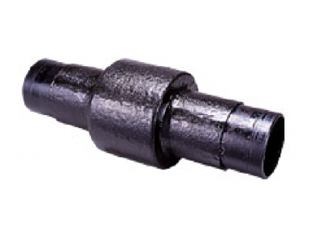 We provide reliable piping products that maintain a stable supply of gas. 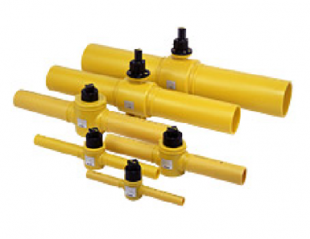 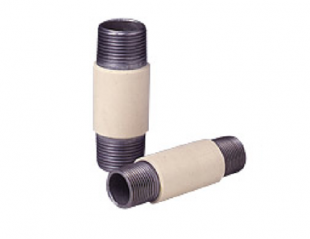 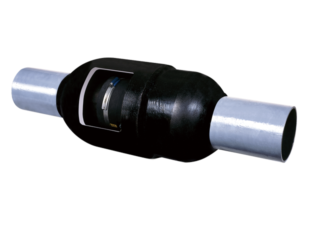 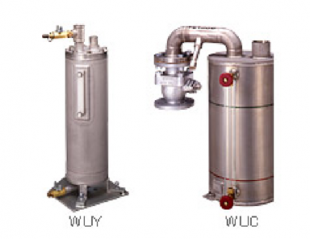 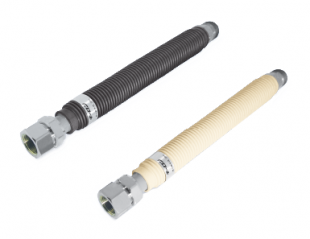 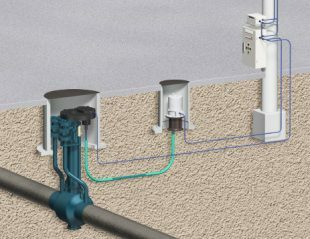 We provide a wide range of products including for above-ground and underground installation and welded, flanged, and mechanical connections. 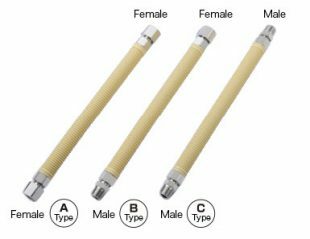 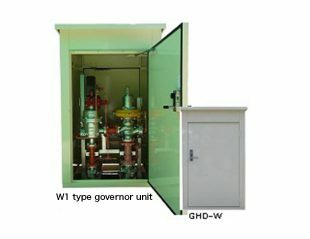 We provide various types of governors, for such as control and safety devices in single or packaged units, according to customers’ requirements. 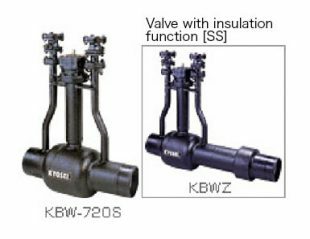 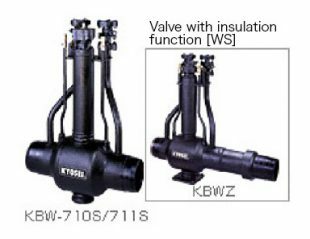 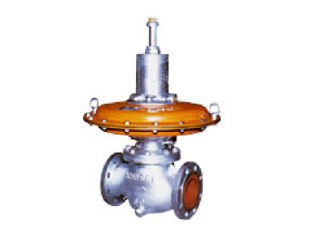 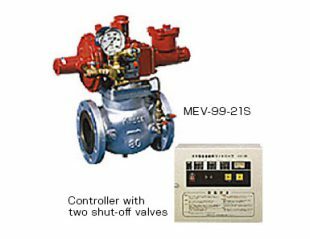 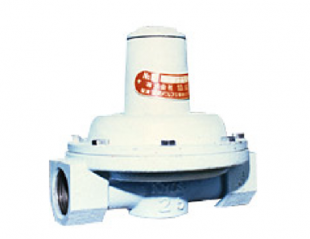 Installing this valve on a direct-acting governor saves installation space. 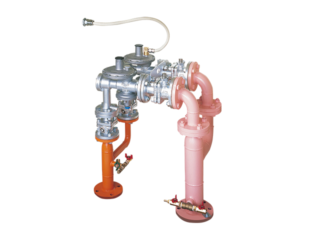 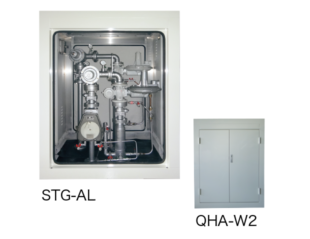 This product is developed under the technical development assistance system implemented by the Japan Gas Association.